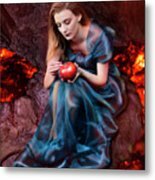 Persephone, Greek Mythological Goddess is a photograph by Debra Jayne which was uploaded on July 25th, 2016. 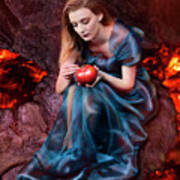 Persephone was the daughter of Zeus and Demeter, and the queen of the underworld. She was abducted by Hades, the god of the underworld, infuriating her mother who made the crops wither and the earth barren. 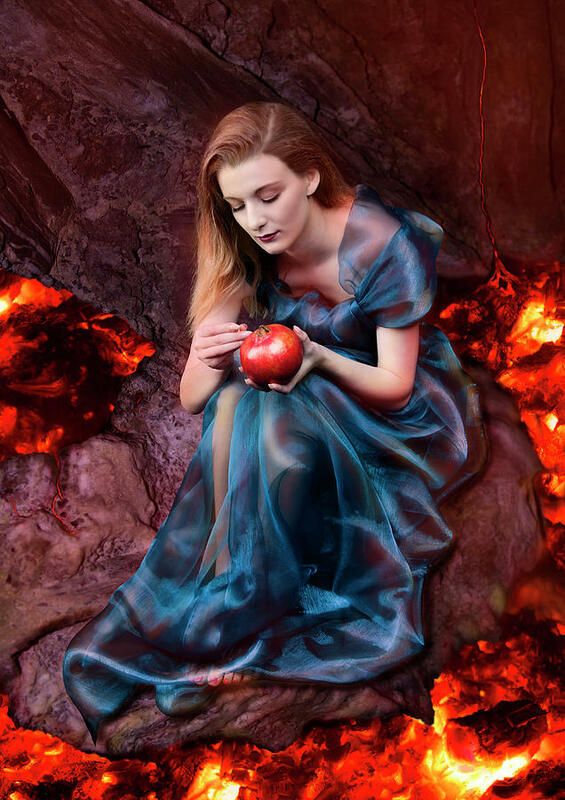 Zeus intervened and tried to bring Persephone back to the world of the living; however, Persephone ate the seeds of a pomegranate that Hades had given to her, binding her to him for one third of the year. Thus, it was decided that Persephone spend four months in the underworld and eight months on earth with her mother. The period in the underworld corresponded to the winter season, during which Demeter would make the soils barren due to her grief, while her return marked the start of the spring. Photograph taken inside a beach cave at Holywell Bay, Cornwall, UK. There are no comments for Persephone, Greek Mythological Goddess. Click here to post the first comment.